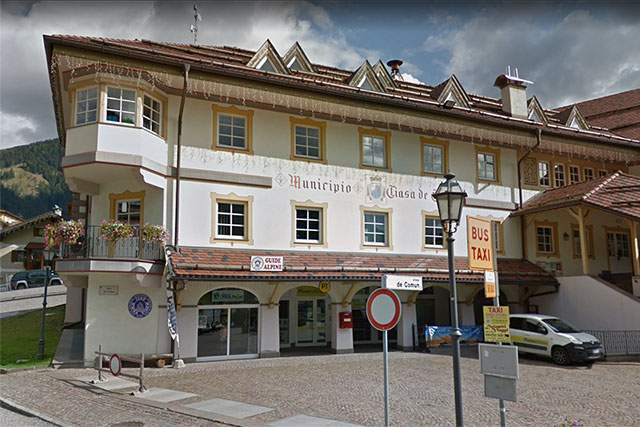 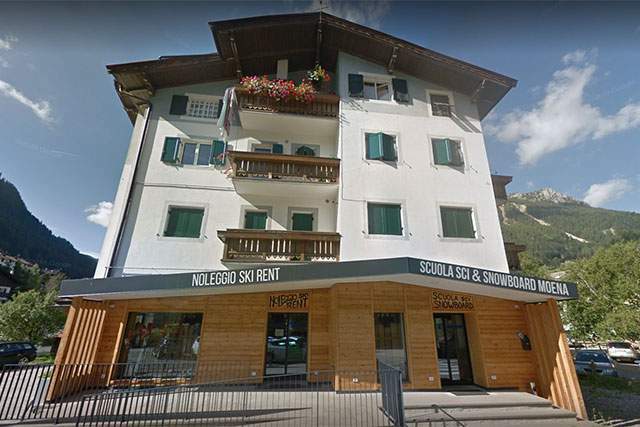 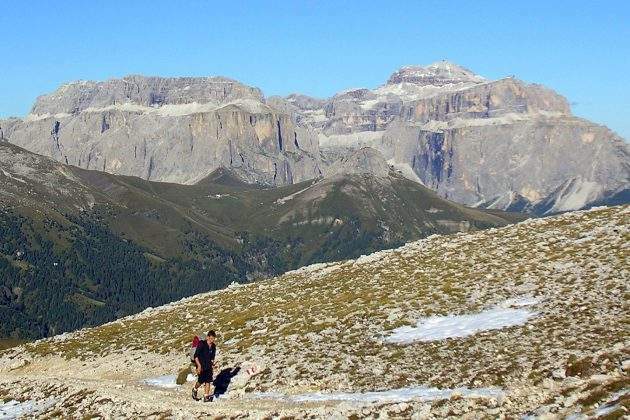 Val di Fassa is surrounded by the majestic Dolomites, parts of the Unesco Heritage, and is the perfect site to hike, to do via ferratas and breathtaking climbs. 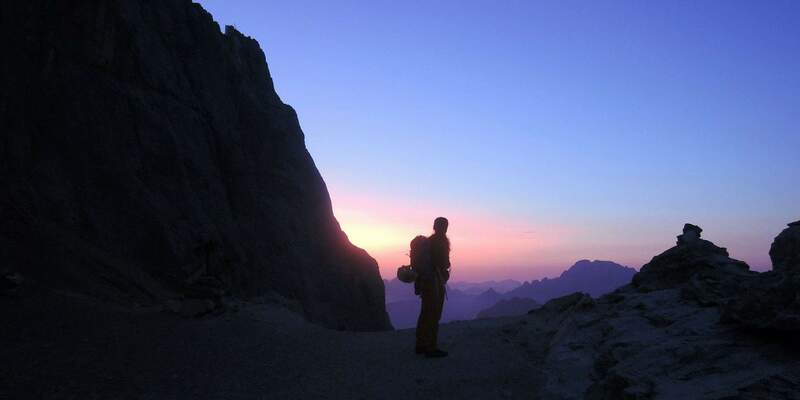 It is the starting point of the most famous and beautiful tours of the area that you can reach in a very short time. 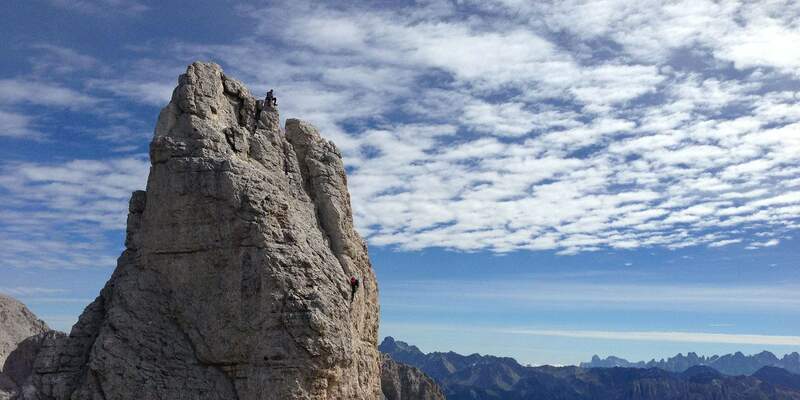 The Latemar group, Catinaccio and its magnificent Torri del Vajolet, Sassolungo, Sella Group and of course the Marmolada “The Queen of Dolomites”.These are just a few of those we call “our beloved mountains”. 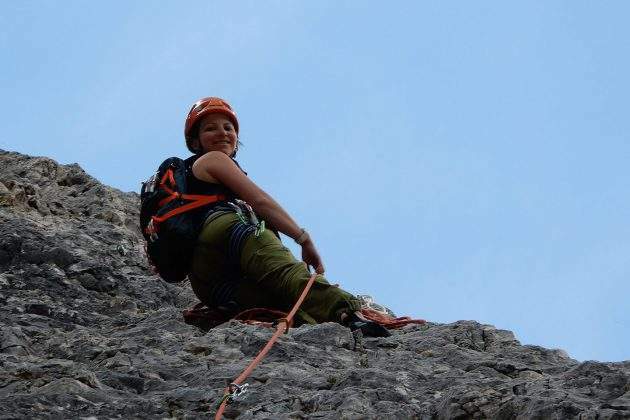 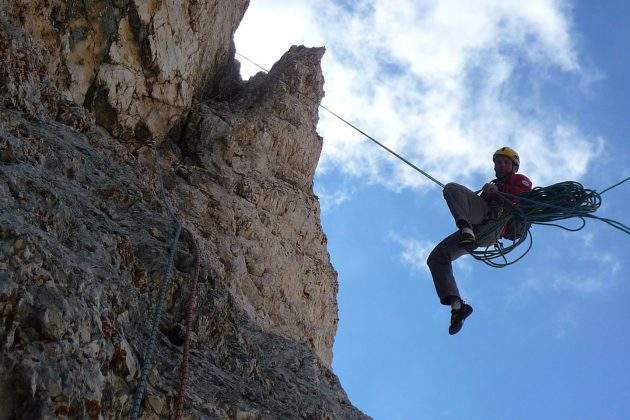 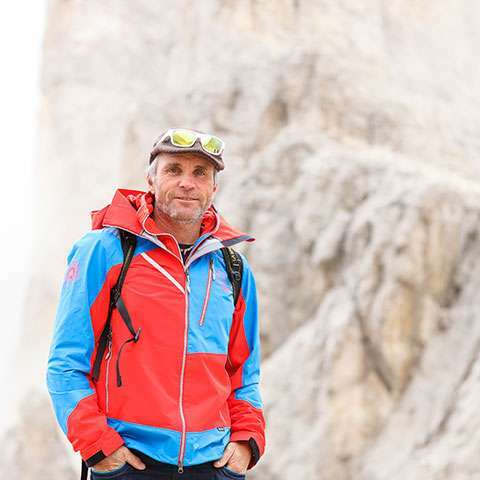 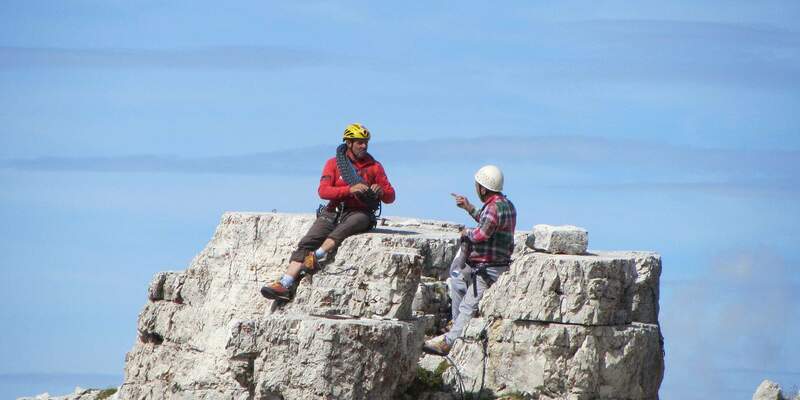 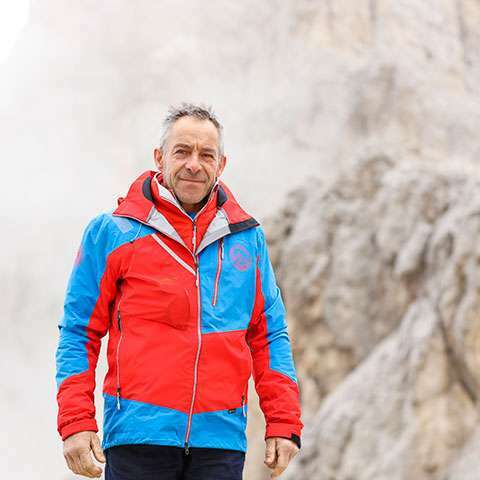 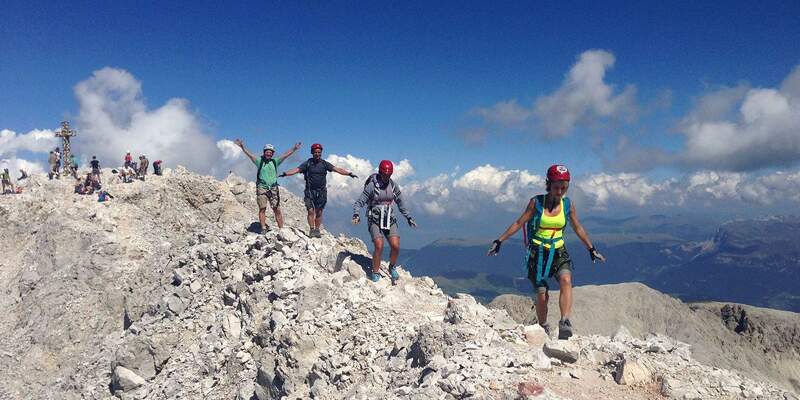 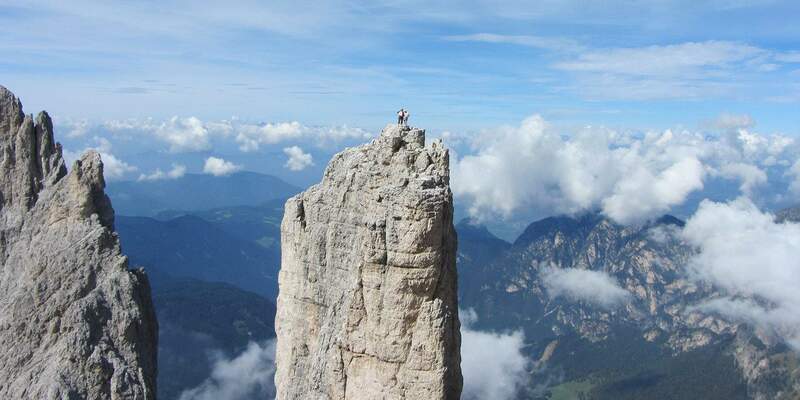 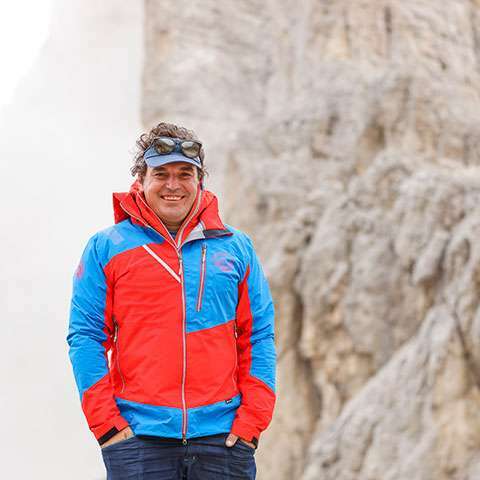 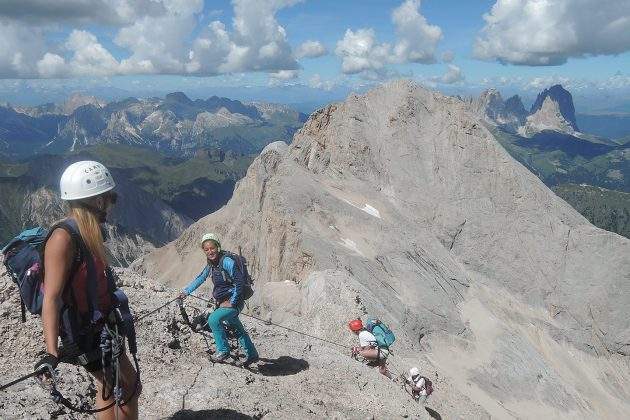 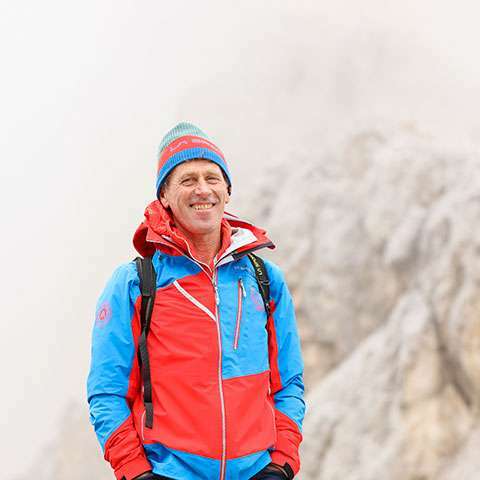 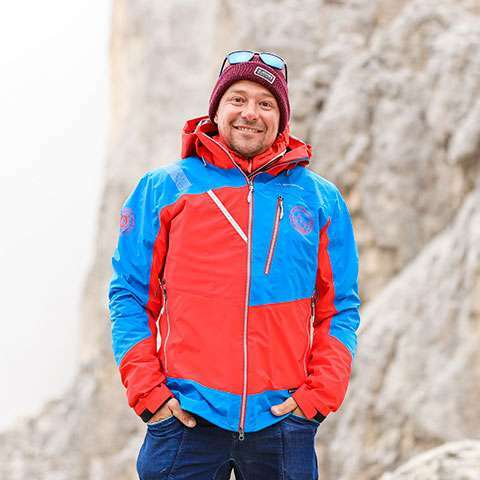 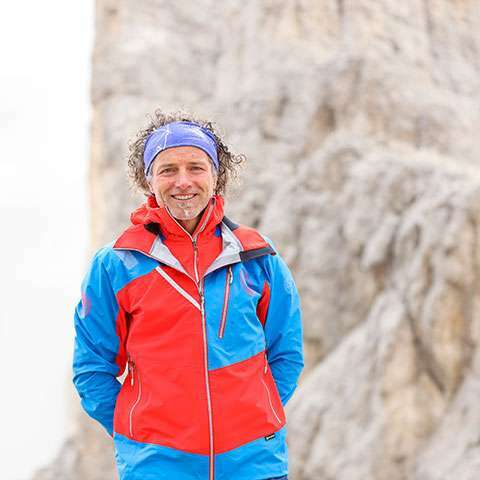 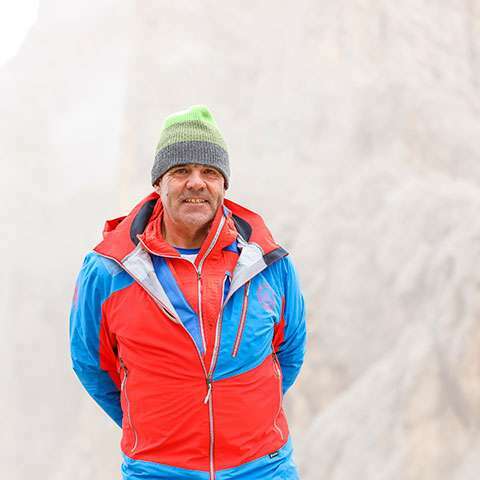 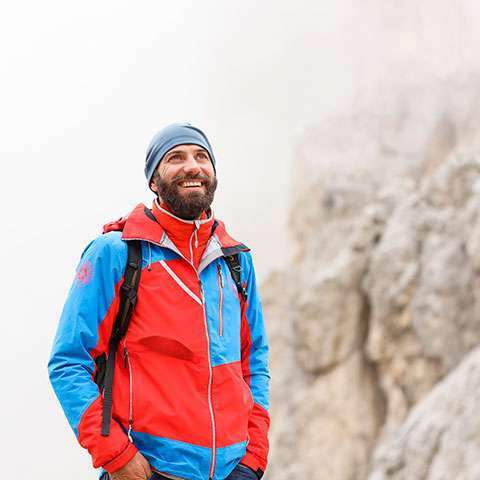 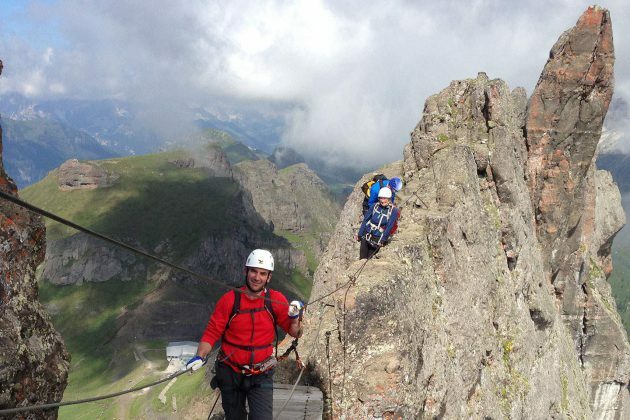 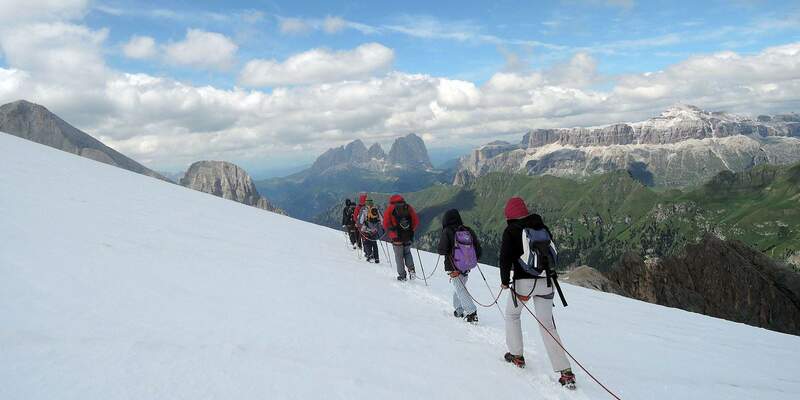 The mountain guides group “Guide Alpine Dolomiti” will be happy to lead you into this wonderful world with their professional experience and the passion of those who has made the mountains a reason for living.